Traditional watchmakers have responded differently to the rise of the smartwatch. TAG Heuer has made its own smart watch, the TAG Heuer Connected, while Montblanc and IWC have taken the route of a smart strap attachment to a traditional watch. The Sinn Duales Bandsystem takes the brute force approach, combining a wristwatch with an Apple Watch on the same wrist. 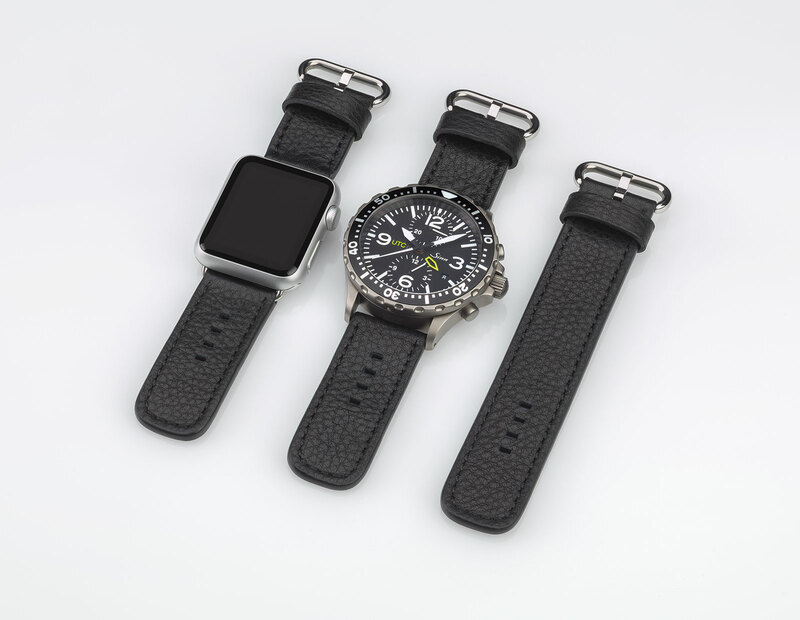 The Dual Strap System is essentially a set of leather straps that allows both a traditional watch and Apple Watch to be worn simultaneously, one on each side of the wrist. 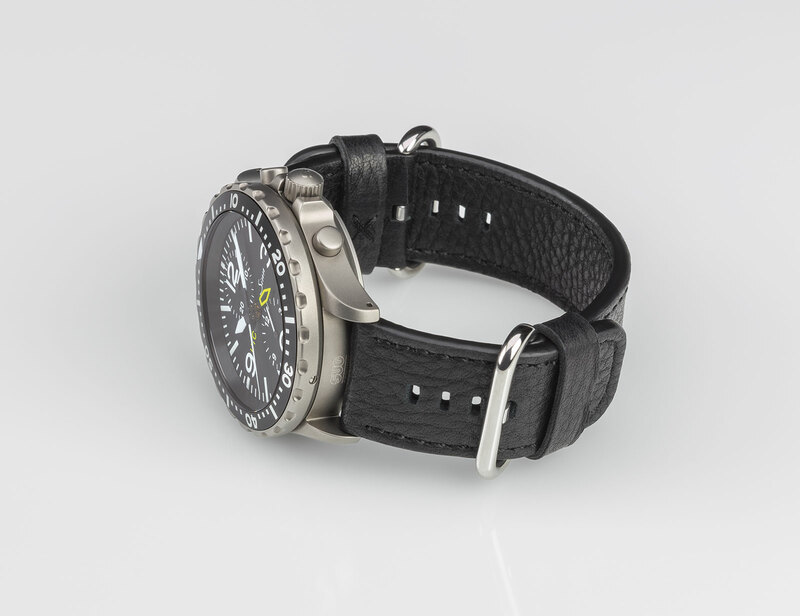 Secured with pin buckles on each side, the Dual Strap System is versatile, but creates an extremely bulky object on the wrist, especially given the large size of most Sinn watches. 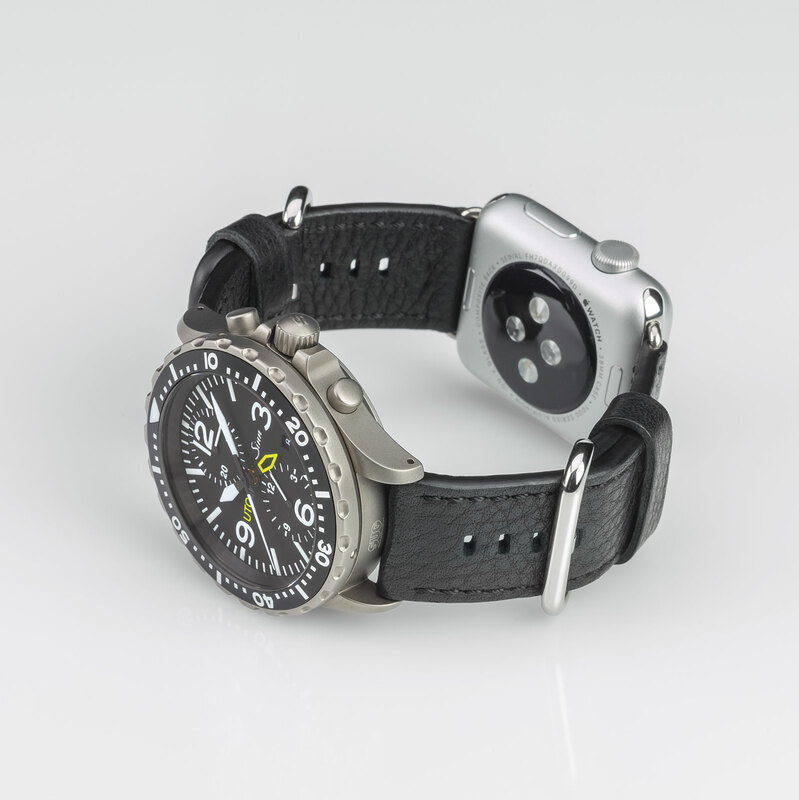 A strap extender is also included so that either the traditional watch or Apple Watch can be worn on its own. 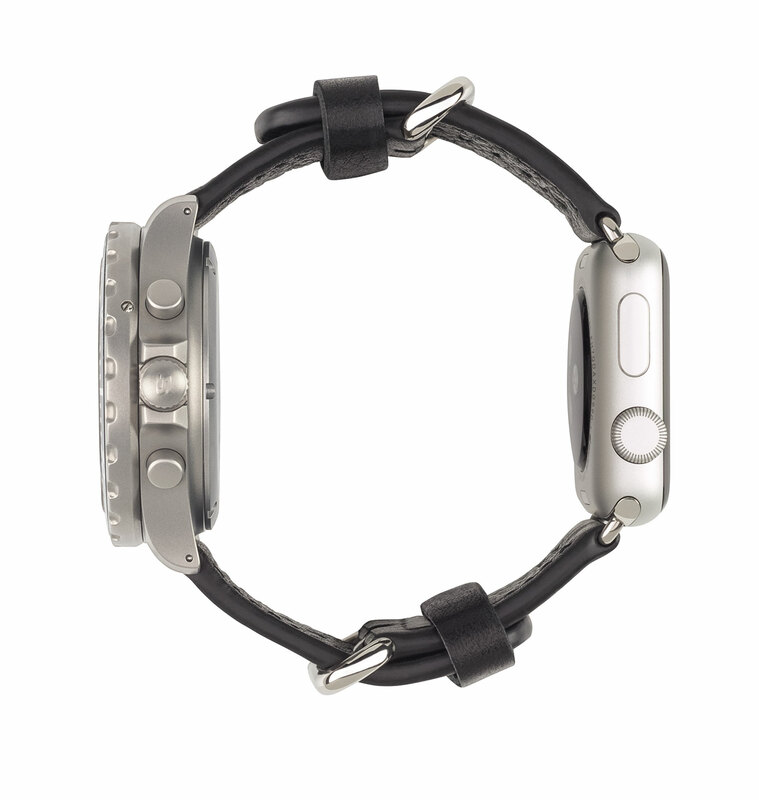 Suitable for any watch with ordinary 22mm lugs, the Dual Strap system fits both the 38mm and 40mm Apple Watch. Available starting August 2016, the Dual Strap System costs €175, but if purchased with a Sinn wristwatch it is €100. It’s available at Sinn retailers.